Queen duvet cover (88" x 88") featuring the image "Turquoise Cove" by Dallas Dubois. Our soft microfiber duvet covers are hand sewn and include a hidden zipper for easy washing and assembly. Your selected image is printed on the top surface with a soft white surface underneath. All duvet covers are machine washable with cold water and a mild detergent. There are no comments for Turquoise Cove. Click here to post the first comment. 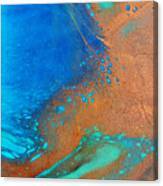 We are Canadian abstract artists Dallas Dubois, and AJ Savino. Since 2010, we have created our studio, and have been perfecting our style together. 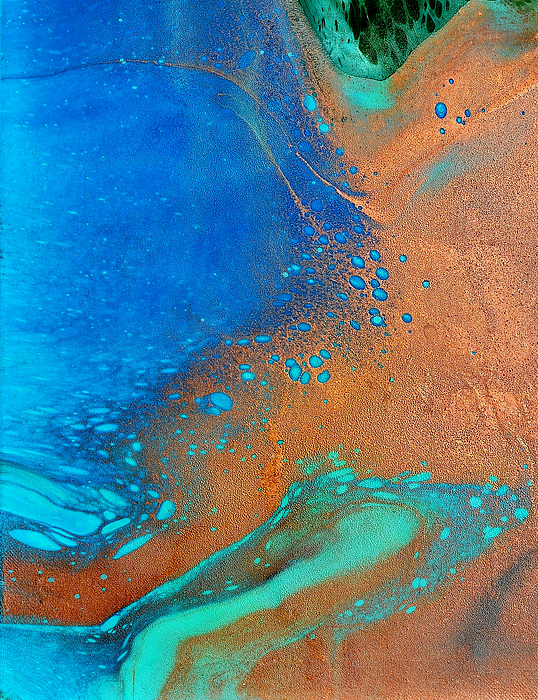 Our works express the beauty of limitless colours transcending, and flowing into one another. 200 of our pieces sold to collectors across Canada and the USA. 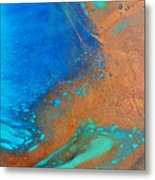 We use our self developed methods, flowing lots of colors, and using thin layers with a brush to create beautiful one of a kind abstract expressionism pieces.